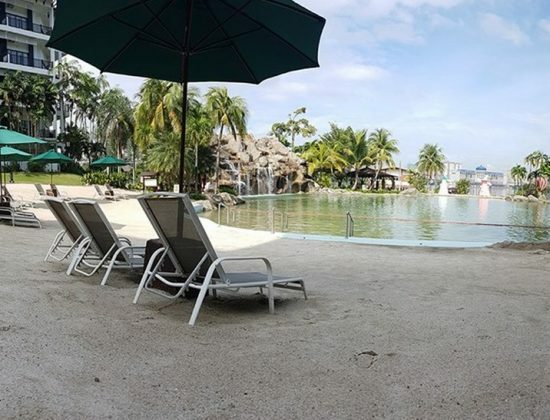 Offering style, comfort and tranquillity in equal parts, the Philea Mines Beach Resort is an idyllic resort that has the facilities to cater to a range of stays and occasions, such as health retreats, weekend getaways, garden weddings and beach barbeques. 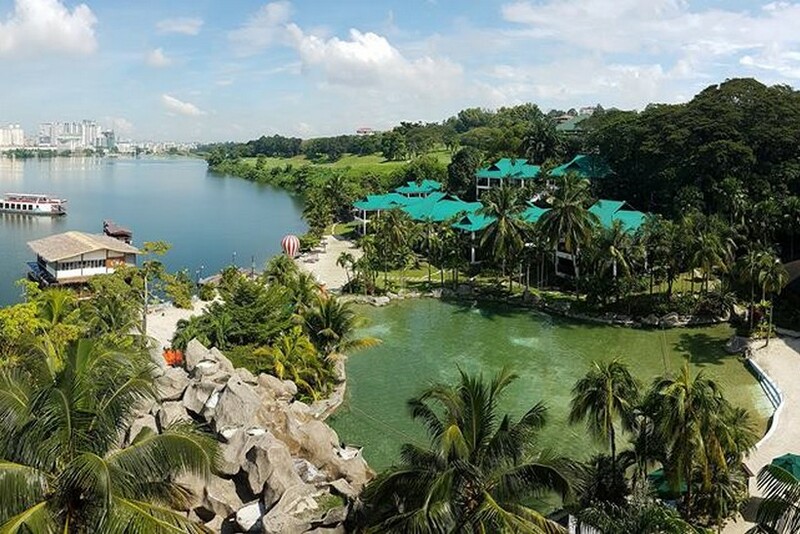 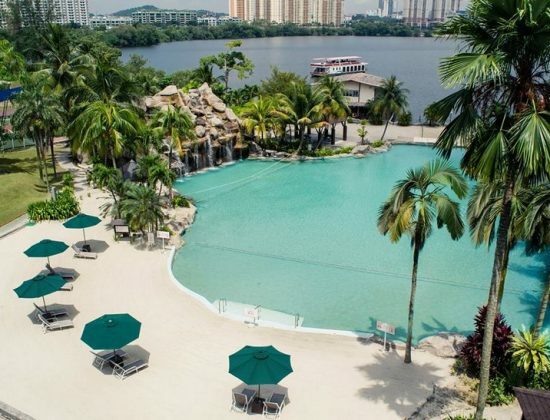 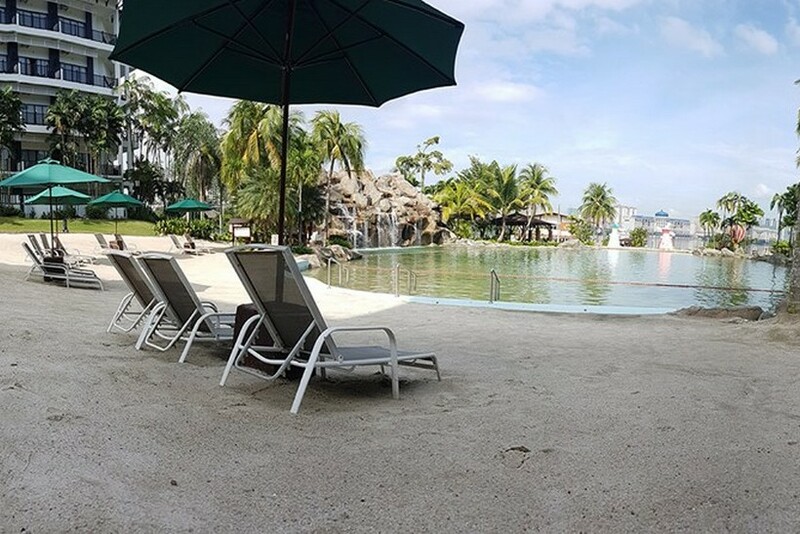 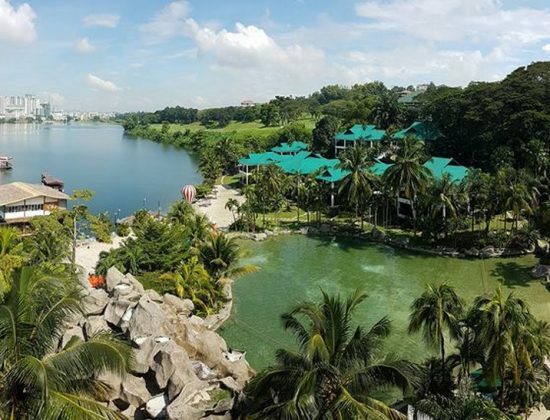 Dubbed the ‘beach in the city’, the resort contains 178 rooms, 120 of which face the beach, and 48 of which are wooden chalets that look towards a lagoon. 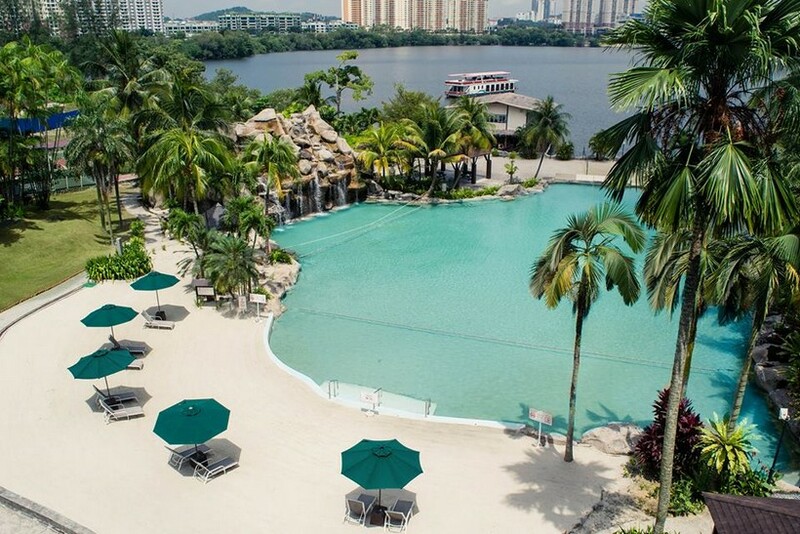 On the dining front, guests can choose from Abdul & Charlie’s for local and international cuisine, Cheng Ho Court for Chinese cuisine and Sunset Lounge for beautiful made cocktails.